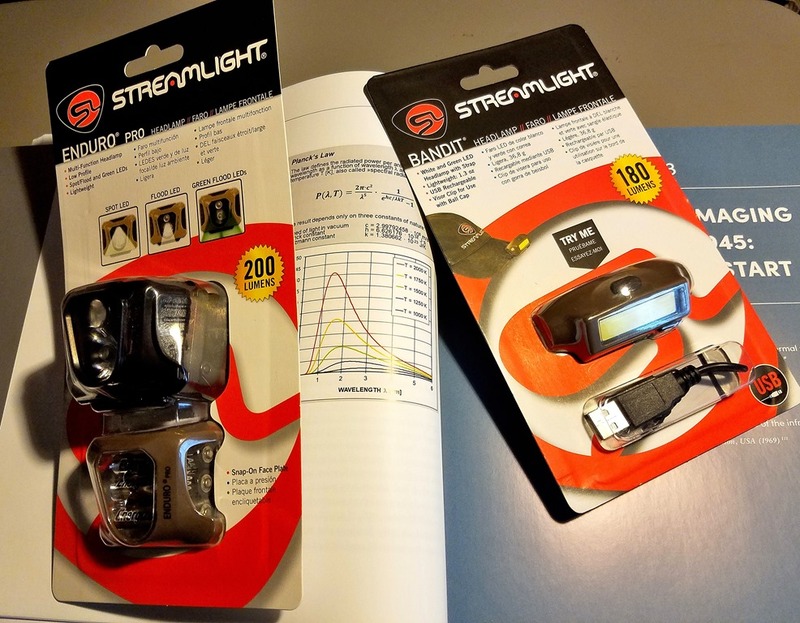 Streamlight added two new headlamps to their ENDURO and BANDIT lines of commercial headlamps that are dollar for dollar an amazing value. The ENDURO delivers high output with three modes and the new BANDIT retains USB rechargeability and the option for red or green illumination to preserve night vision. This entry was posted in Tactical Lighting and tagged Bandit, Enduro Pro, Streamlight. Bookmark the permalink. The X3 and X10 are here. Introducing Steiner’s Newest M-Series Riflescopes!